Stretching across the Bay of Naples and at the foot of Mount Vesuvius, Naples is home to numerous palaces, estates, and grand residences. Though some palaces have been abandoned or damaged, many have been restored to their historical glory. In the midst of this modern, vibrant, multicultural city, these remnants of fifteenth- and sixteenth-century Italian aristocracy remain. Through glorious color photography and illuminating text, Palaces of Naples tells the stories behind this fascinating and fabulous homes. Thirty estates and palaces are featured here, each with its own style and its own story. 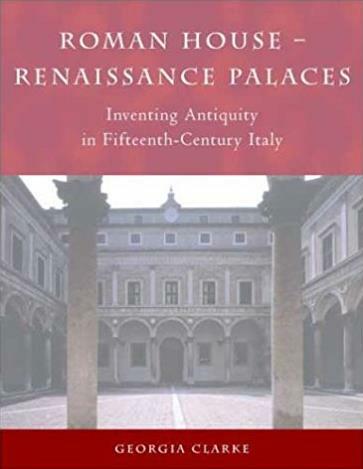 From the famous portico of the Palazzo Filomarino to the mirrored walls and inlay figures of the eighteenth-century duke's study in the Palazzo Corigliano, the architectural details of the palaces are examined. In addition, the intriguing stories and rumors behind the homes-such as the reported ghost sightings and mysterious wails and blue lights emanating from the Palazzo Donn'Anna, left half-built by Anna Carafa, wife of the duke of Medina, when her husband fell from favor. With stunning color photography and engaging text, Palaces of Naples brings readers to thirty of the most beautiful estates and palaces of Naples. The history of the city and of each residence featured are relayed in fascinating detail: the stories of the original owners, the architects, and the occupants throughout the centuries. Hundreds of color photographs display the palaces-many of which are partially closed or completely closed to the public-in all their glory.